This article covers how to use Authenticator on your desktop computer, using Google Chrome as your browser, with the Authenticator app installed in Google Chrome. 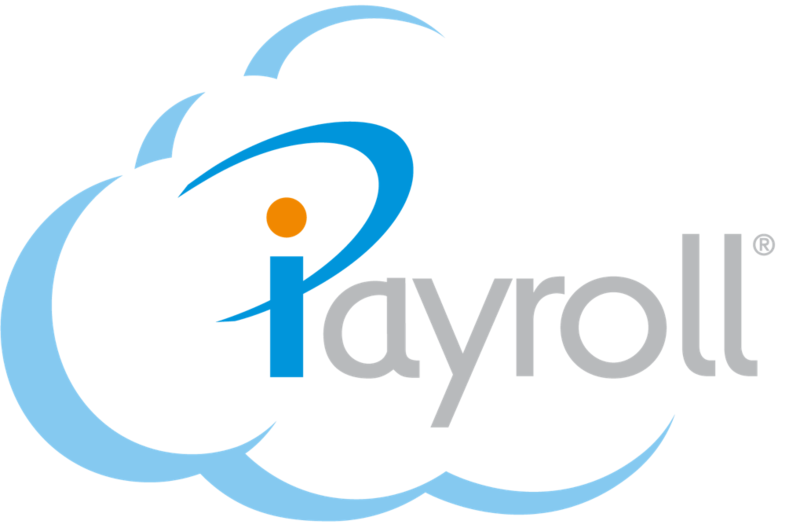 Note: Please refer to Authenticator's terms and conditions, and iPayroll's Disclaimer Notice: Use of Third-Party Software or Websites. Once the Authenticator app is installed in Google Chrome, you can then set up two-factor authentication. In Google Chrome, open the page that has the QR code you want to scan. Select the QR code icon in the menu bar. Drag your mouse to cover the QR code and release the mouse. Note: The page with the QR code needs to be selected, and the Authenticator app must be open from the same Google Chrome browser. Authenticator confirms the account has been added. In Google Chrome, open the Authenticator app again. You will now see the account in Authenticator. A 6-digit verification code, which is updated every 30 seconds, displays. Note: Authenticator indicates how many seconds are left before the code expires, showing a countdown clock, as well as changing the code to red to indicate 5 seconds remaining before the code expires. If you don't have time to enter and confirm the code, as there are not many seconds left, wait until the code refreshes and use the latest code. Hint: Select the 6-digit verification code to copy it. Note: The first time you select the 6-digit code to copy it, you are prompted to allow additional permissions to Authenticator. Select Allow to allow Authenticator to modify data you copy and paste, if you want to be able to copy the code. In Google Chrome, open the Authenticator app. Select the Pencil icon in the menu bar. In the Secret field, enter the 16-character time-based key or paste the time-based key. Make sure Time Based is selected. Select the Red Circle icon at the top left of the account you want to remove. Select Yes to remove the account. Select ✔ on the menu bar.